This year, the deputation of Jaén province has selected the 8 best extra virgin olive oils of Jaén. The extra virgin olive oils are all of them from the Picual variety, and one of them is made by ecological harvest. 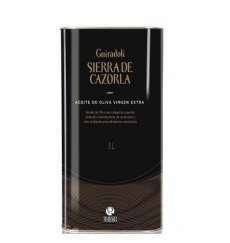 The brands in the pack are: Capricho del fraile, Claramunt, Oro Bailén, reserva familiar, Cortijo la Torre, Melgarejo Picual, Tuccioliva y Castillo de Canena ecológico. All of them are in 500 ml bottle. 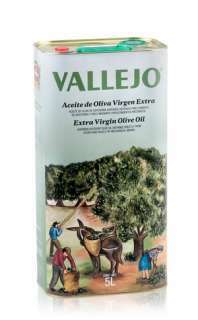 Great oportunity to get the best extra virgin olive oils, with the best price.